Endlessly versatile, dumbbells are an essential addition to any fitness regimen or home gym. Arm rows, goblet squats, chest presses, bicep curls... there are hundreds of workouts packed into one simple piece of equipment that strengthen and tone vital muscles throughout your upper body and core. 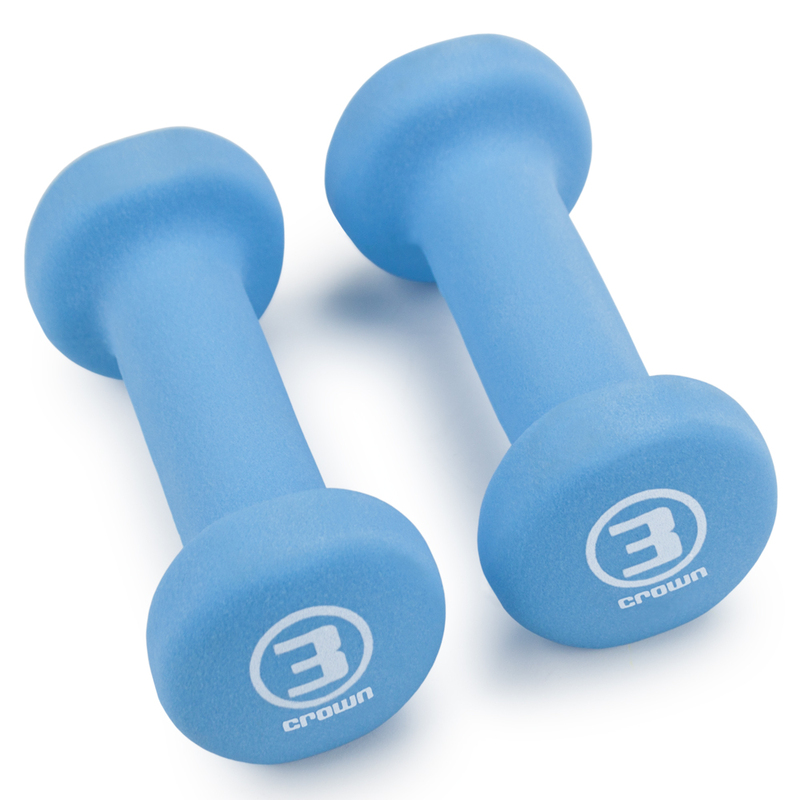 Lighter weights can also complement aerobic exercise with extra resistance to burn more calories. Utilize hand weights to supercharge activities like power walking, jogging, even physical therapy and yoga. 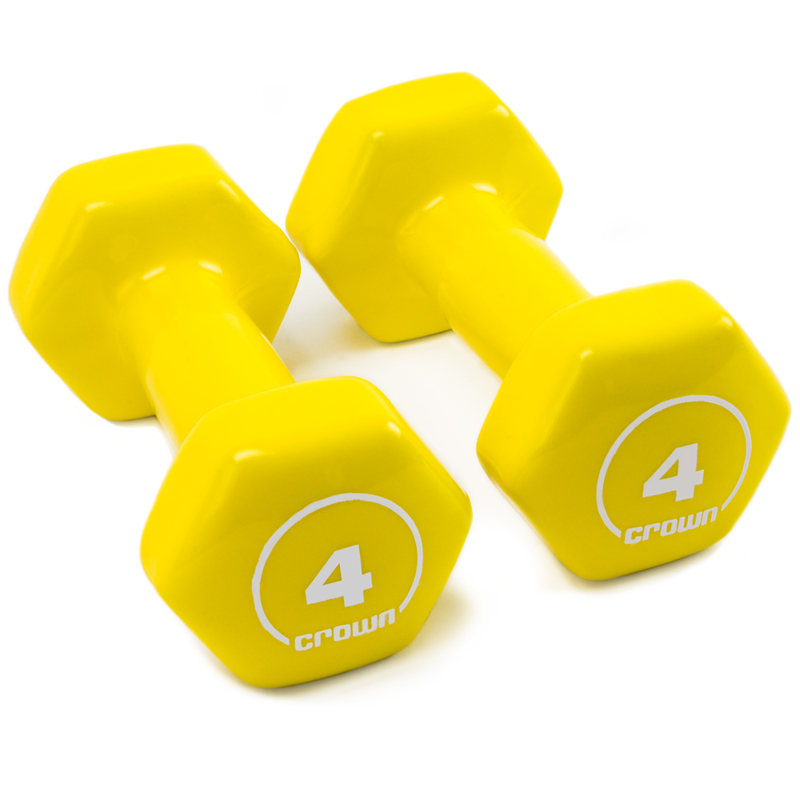 Available in 1, 2, 3, 5, 7 and 10 pound increments and coated in a generous layer of colorful, comfy neoprene, these hand weights make ideal workout partners. The lightly cushioned neoprene is easy to grip and won't get slick with sweat, so you'll never need a pair of gloves. The numbers are large and clear, the oblong design resists rolling when not in use, and the compact size makes them a cinch to store, or to take along when you travel. 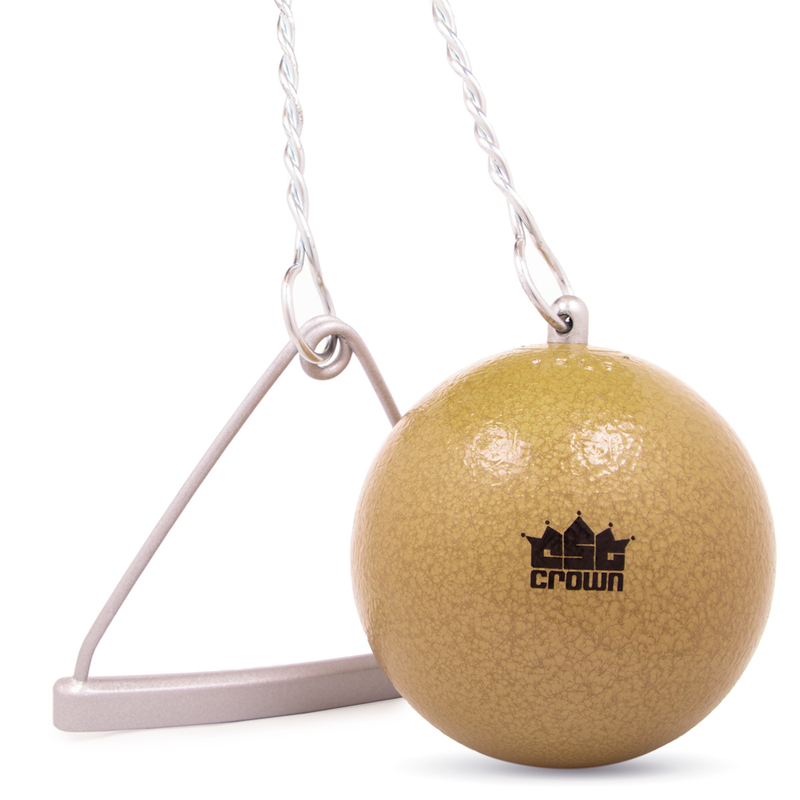 Increase your upper body strength with these gymnastics rings by Crown Sporting Goods. Made from polycarbonate plastic, these yellow rings were designed with ridged edges for a secure grip, even when your hands are sweaty. They are 1.25" thick for a comfortable grip for most adult hands. These rings come with 1" thick nylon hanging straps. The straps also include adjustable buckles so the height of the rings can be easily adjusted. 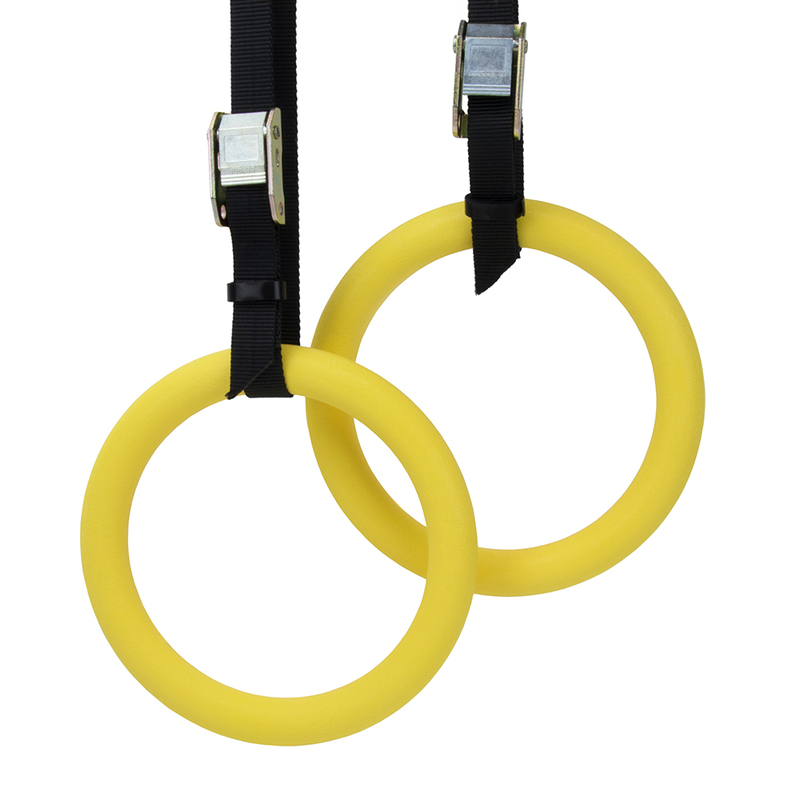 These rings are great for CrossFit training, increasing upper body strength, and even attaching to a tree or a playground. Gymnastics rings are a great training tool for athletes at any level. Whether you are just beginning or have hit expert level, these rings are great for building upper body strength, increasing size gains, and improving your performance in the gym. You can practice push-ups, rows, front level pull-ups, Bulgarian dips, leg raises, L-sits, shoulder stands, and more. Although gymnastics rings function similar to push-up bars, they put less stress on the shoulders, wrists, and arms, creating a safer workout for your body. 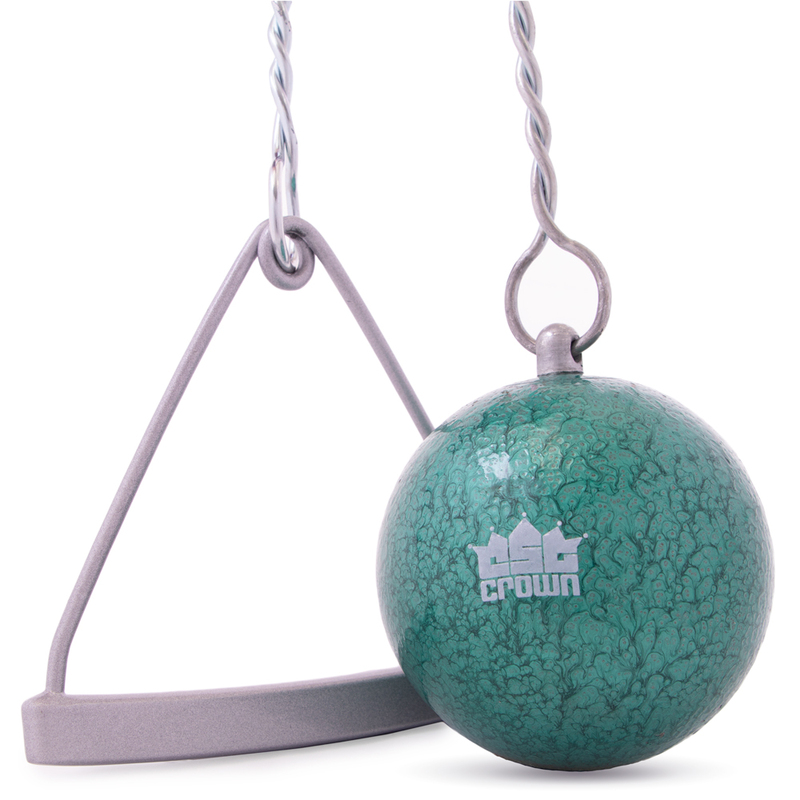 With their metal, adjustable buckle, these rings can be easily installed and used nearly anywhere: hung from a pull-up bar, mounted on a ceiling rafter, secured to a tree branch, or connected at a gym. Ankle Weights 2-pack, 2 lb. Ankle Weights 2-pack, 2 lb. 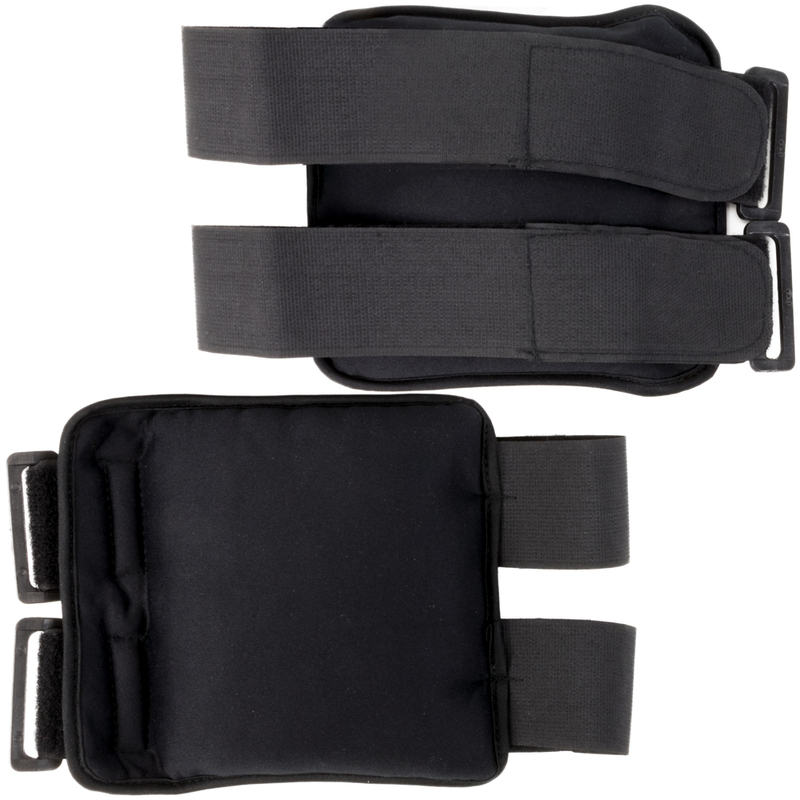 Ankle Weights 2-pack, 5 lb. 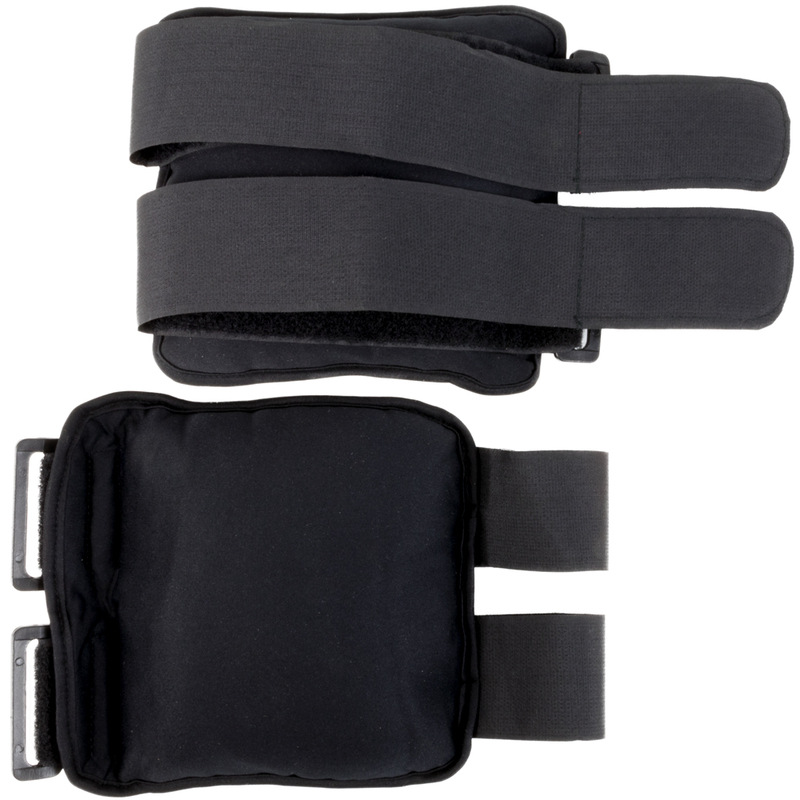 Ankle Weights 2-pack, 5 lb. Ankle Weights 2-pack, 1 lb. Ankle Weights 2-pack, 1 lb. 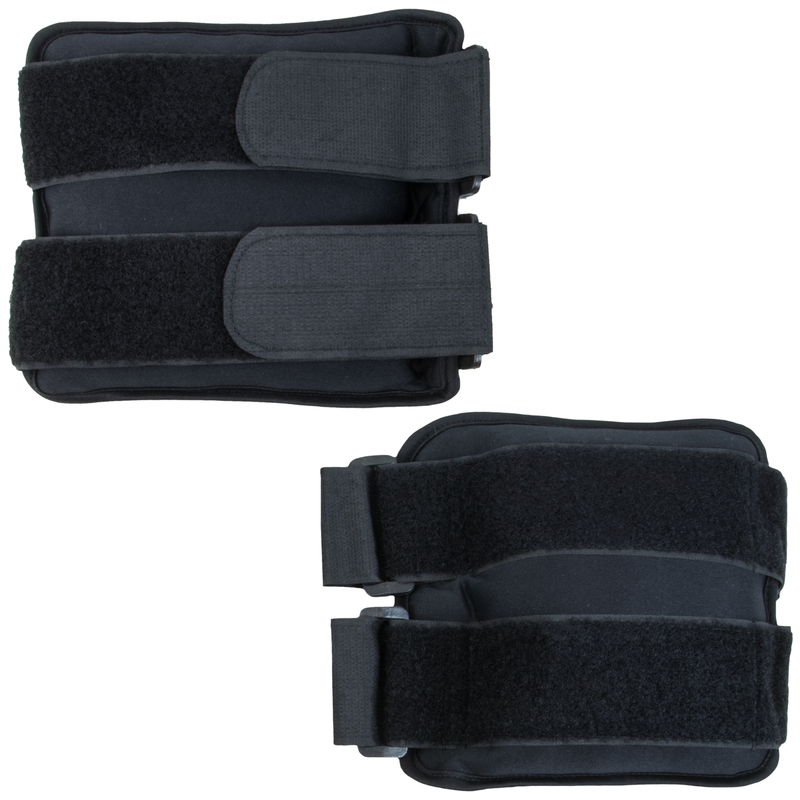 Ankle Weights 2-pack, 4 lb. 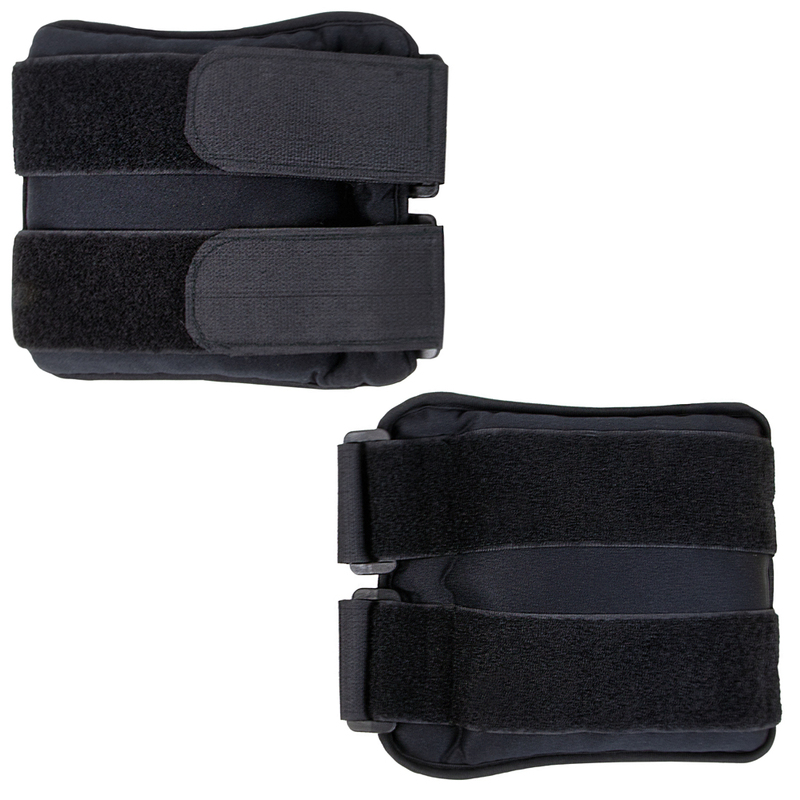 Ankle Weights 2-pack, 4 lb. 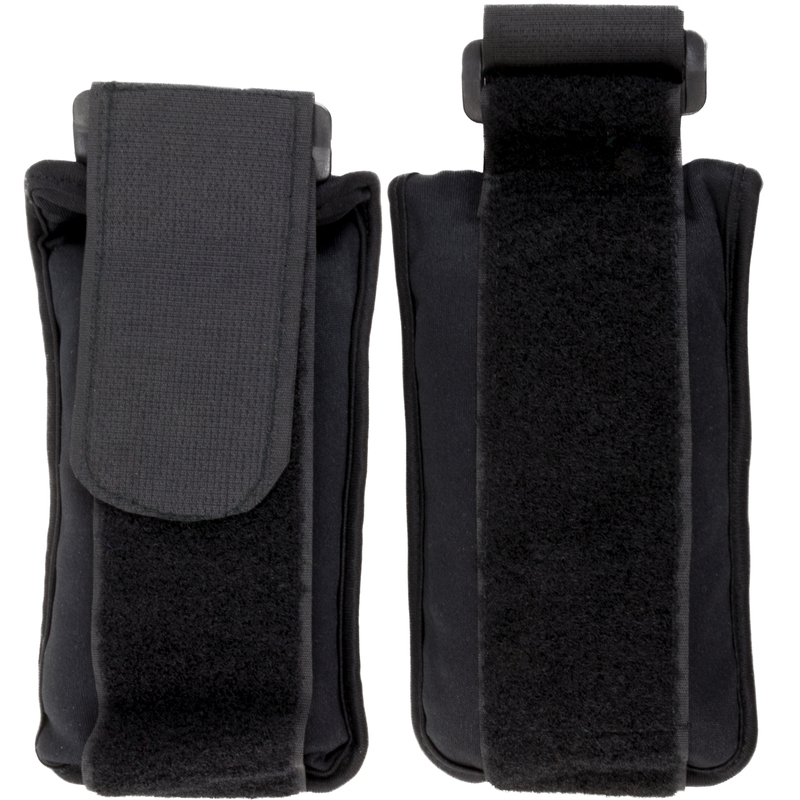 Ankle Weights 2-pack, 3 lb. 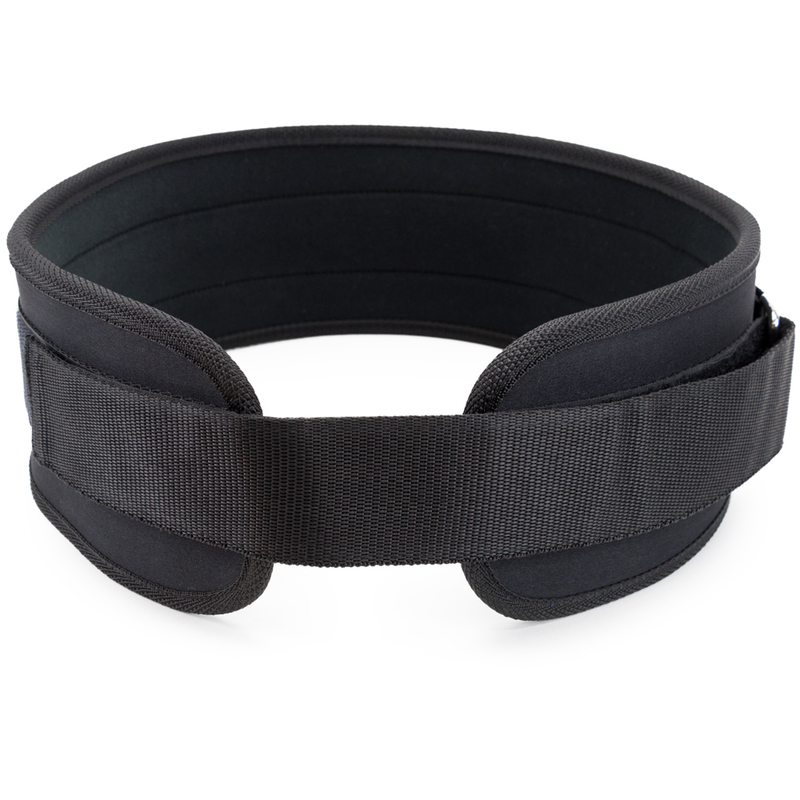 Ankle Weights 2-pack, 3 lb. If you're going to lift, do it the right way, which means you need to improve lifting posture and technique to achieve the big gains. 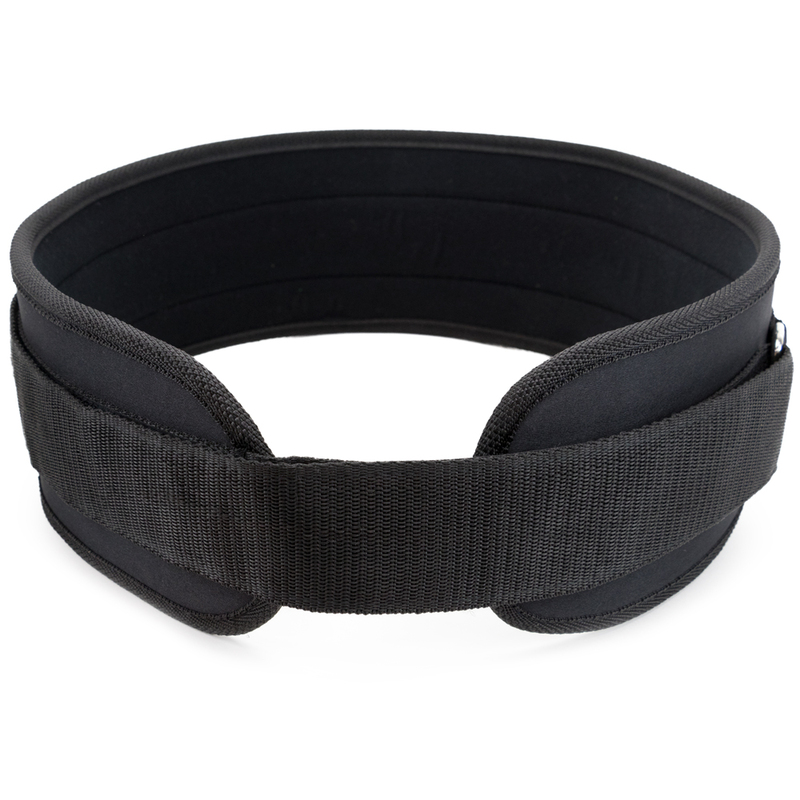 Weight lifting belts provide abdominal and back support for heavy squats, deadlifts, power lifting and other similar workouts to help you reduce body stress and attain your fitness goals. 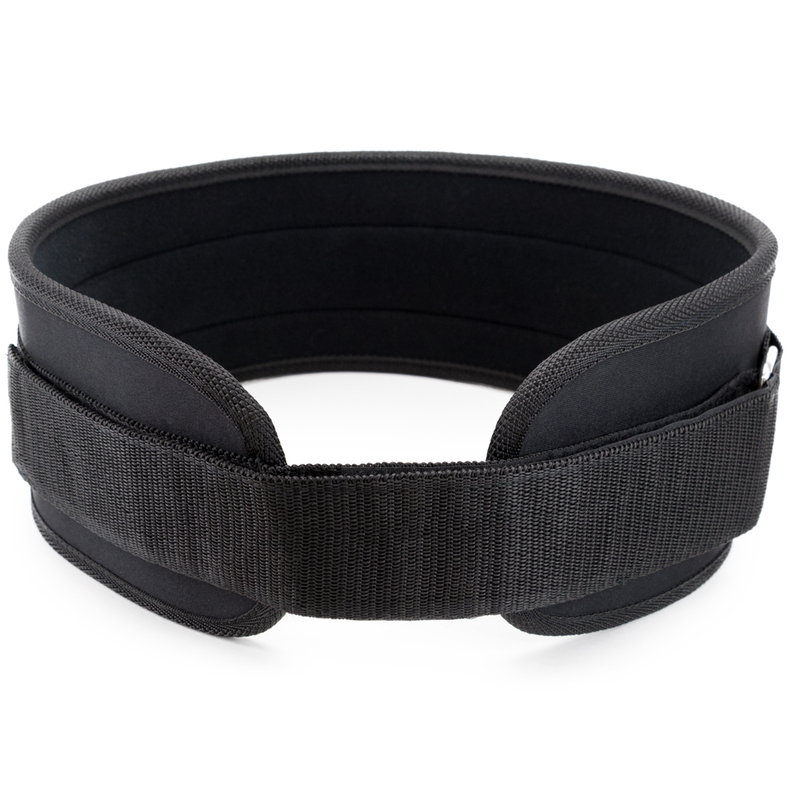 Our belts are made with soft, moisture-wicking neoprene for comfort and to lightly absorb sweat. All belts are a wide-size 4.75" belt and feel weightless when in use. They are durable and flexible enough to roll up and take the belt on the go! Find the perfect fit for you, choose from four sizes of belts: M (38"-42"), L (40-44), XL (44"-48"), and XXL (46"-50"). We recommend measuring your body around the stomach and lower back for proper sizing and to avoid choosing the wrong belt. Do not use your pant size as a reference point. 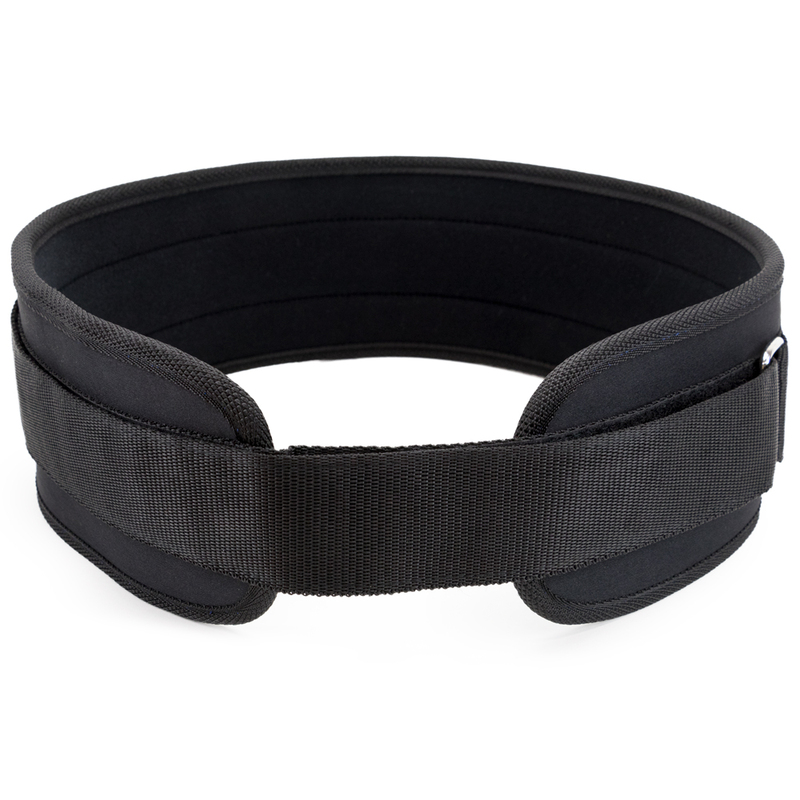 Improper technique during heavy lifting sessions can destroy your lower back and spine, reduce the stress on your body and push to new personal bests with our belts. They're easy to use, simply take a breath, place the belt around you, and make sure it's tight enough to create a wall for your abdominals to push against during lifting repetitions. When you use them properly and finish training for the day, your body will thank you for it. 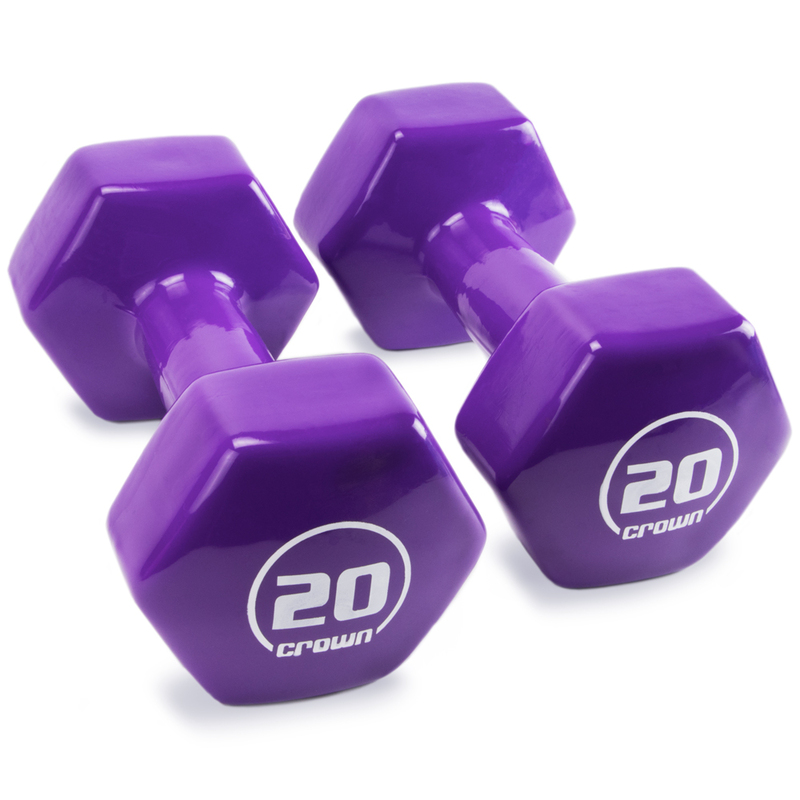 Endlessly versatile, dumbbells are an essential addition to any fitness regimen or home gym. Arm rows, goblet squats, chest presses, bicep curls... there are hundreds of workouts packed into one simple piece of equipment. 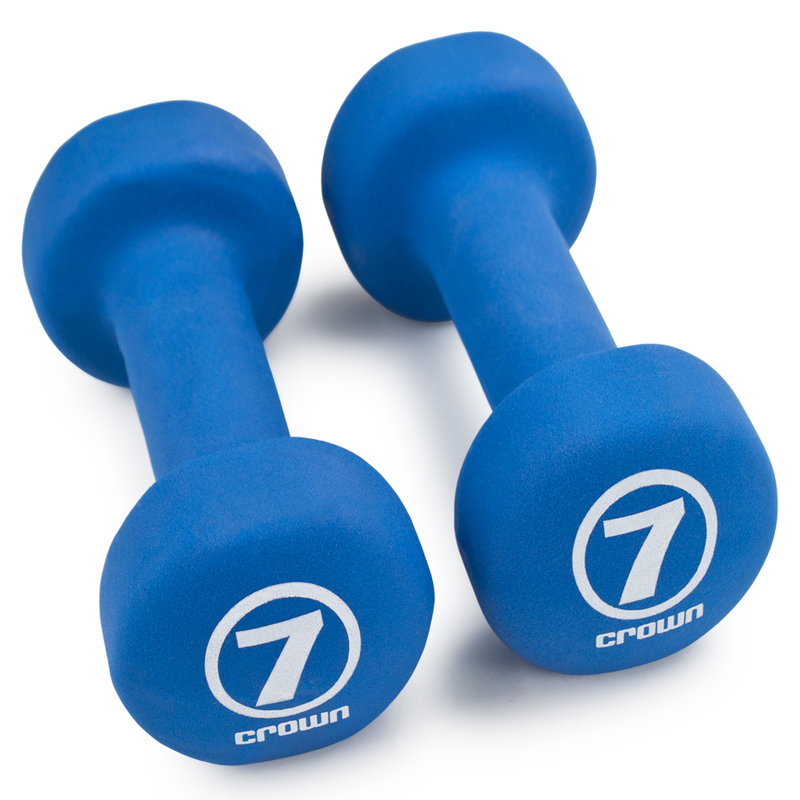 You'll find our hand weights are perfect for strengthening and toning vital muscles throughout your upper body and core. 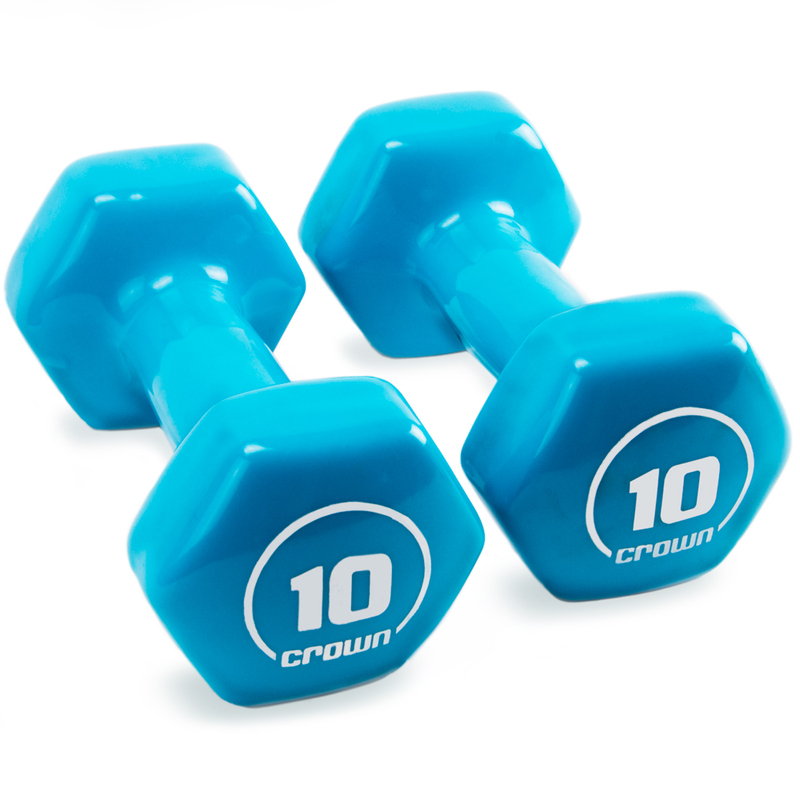 Available in 1, 2, 3, 4, 5, 7, 10, 12, 15, and 20-pound increments and coated in a generous layer of colorful, shiny vinyl, these hand weights make ideal workout partners wherever and whenever you need them. 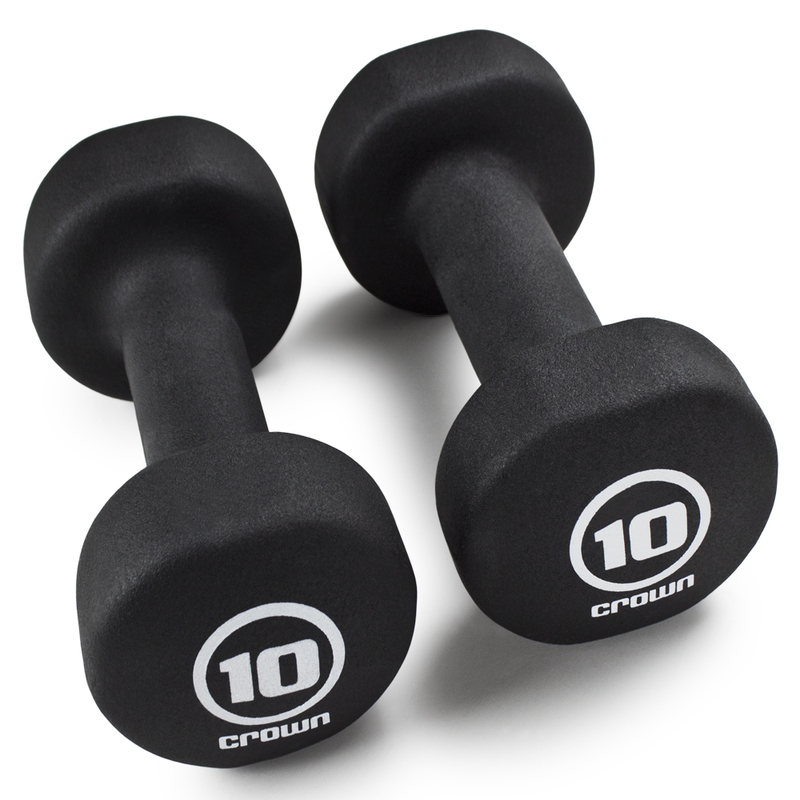 You'll find the right weight for your routine, whether you need added resistance on endurance exercises with our lighter weights or building muscle mass with our heavier weights. 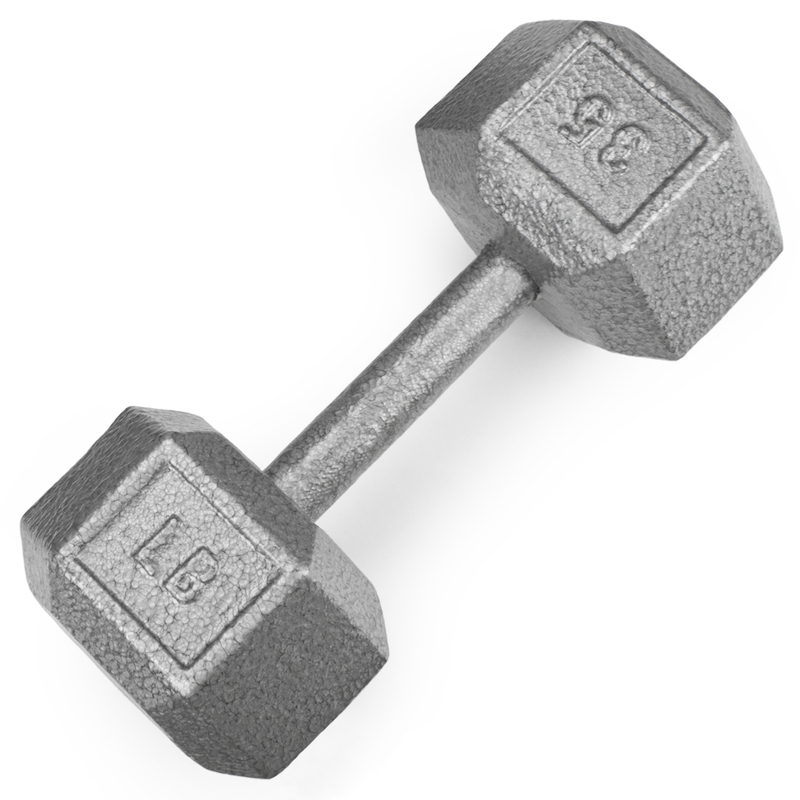 Utilize hand weights to supercharge activities like power walking, jogging, even physical therapy and yoga. 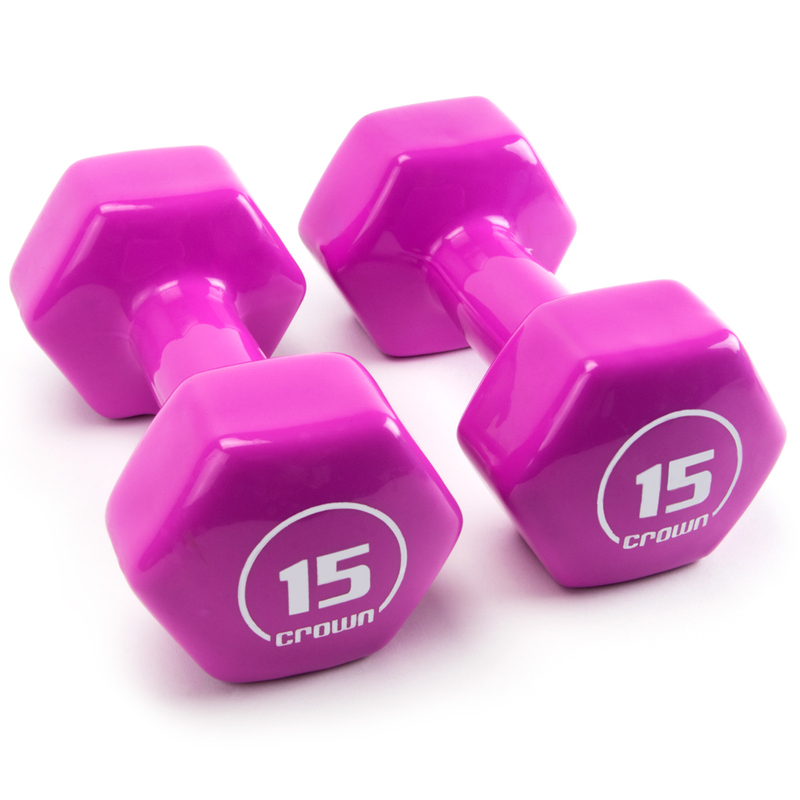 Our weights are made with colorful, shiny vinyl material and have a sturdy build, able to withstand dropping the weights after an intense workout. These hand weights bring tropical colors into the usual drab and dreary workout rooms. 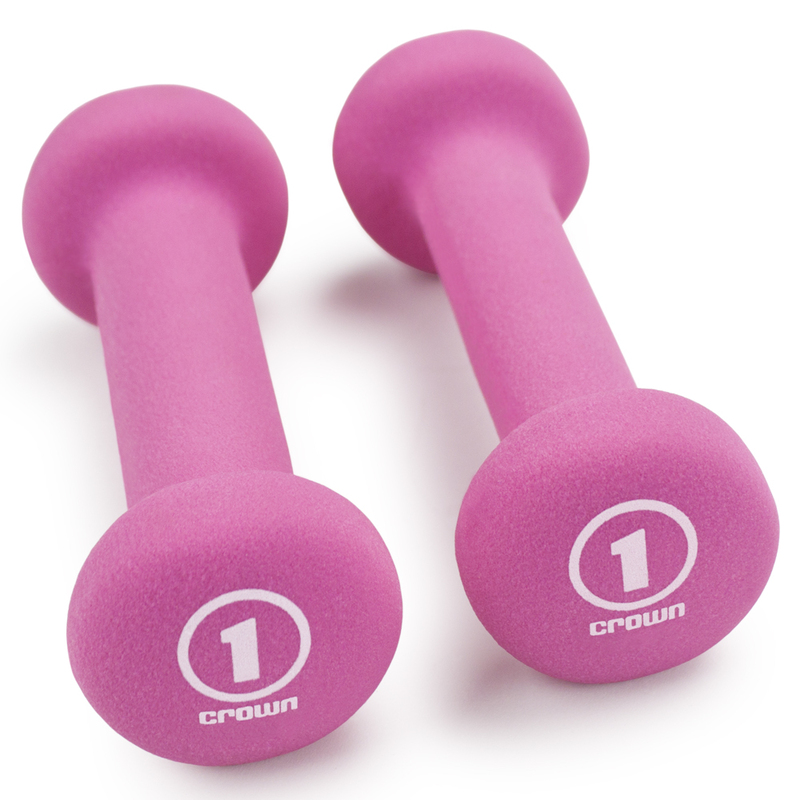 They have large and clear numbers, and are color-coded for each size of hand weight. 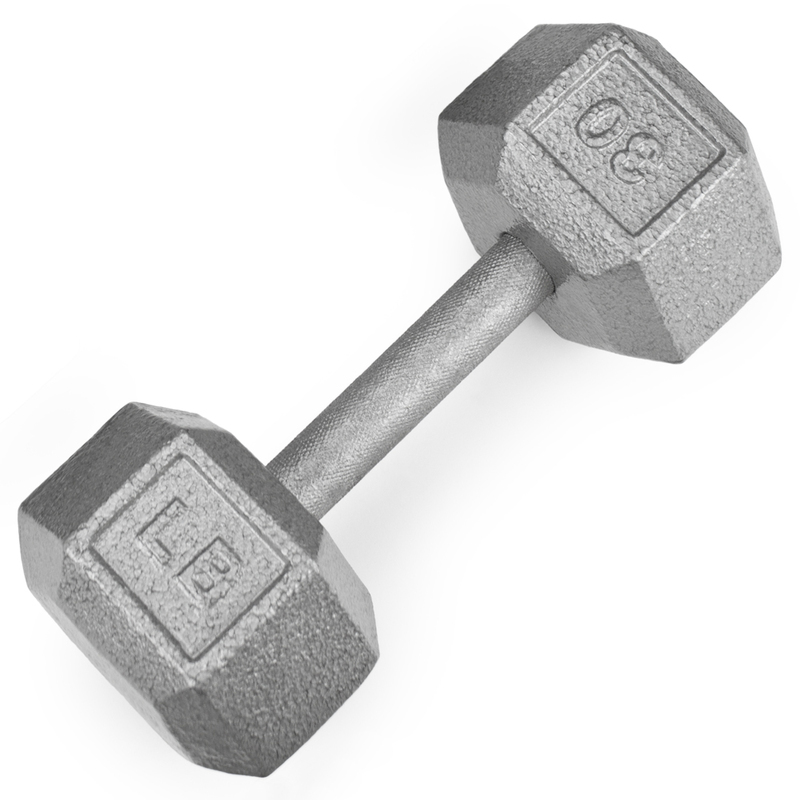 You'll find our weights are the perfect size to bring with you when traveling, placing on weight triangles, or for putting into storage. Each Hammer comes with a handle and wire no matter the size you purchase. You'll be able to find hammers for all levels of skill and age ranges. 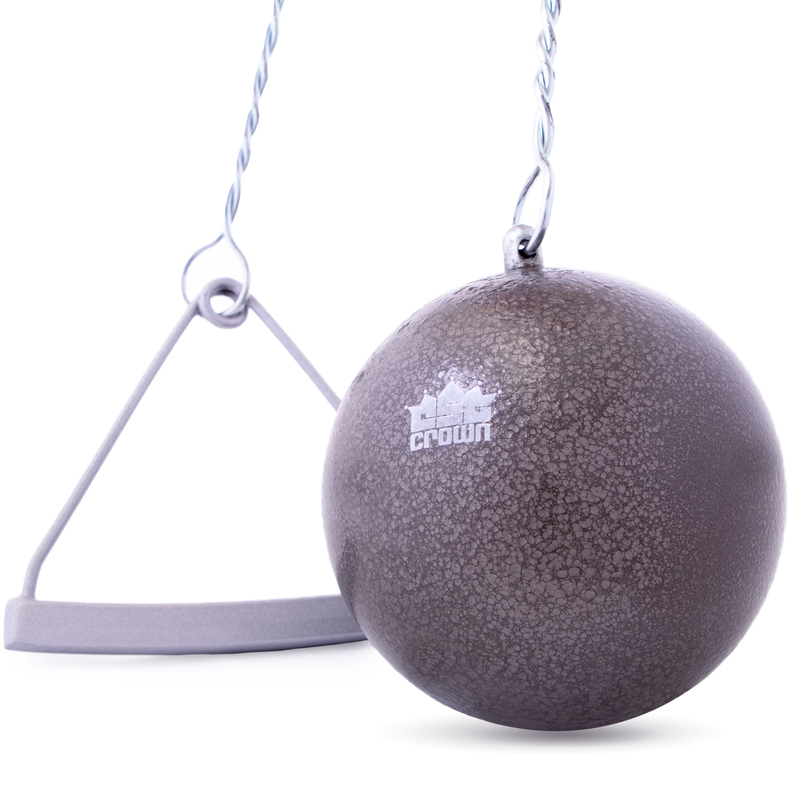 Hammers are ideal for indoor or outdoor settings whether youG++re at the Gym, backyard, field, or the competition throw sector. 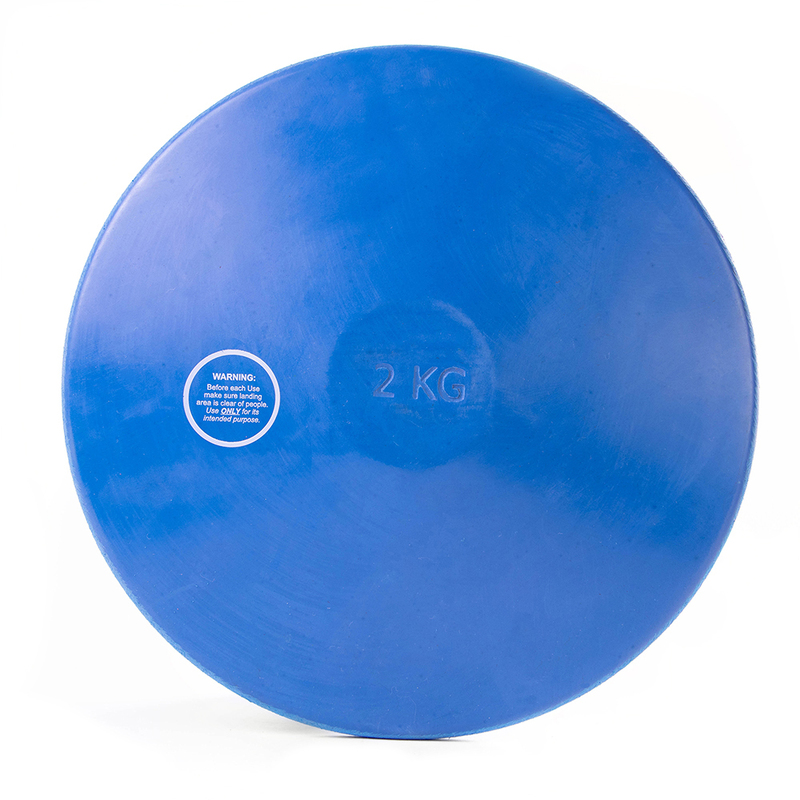 With this 2kg rubber discus for college men's athletics, you'll finally have a practice discus that matches your toughness! This brightly-colored practice discus won't leave black skid marks on your gym floor, and its sturdy rubber is perfect for indoor or outdoor training. Measuring in at the standard 2kg weight and 22cm diameter, your practice just got a little more perfect. There are a lot of practice discuses on the market, but almost all of them will leave annoying black scuffs your floor. 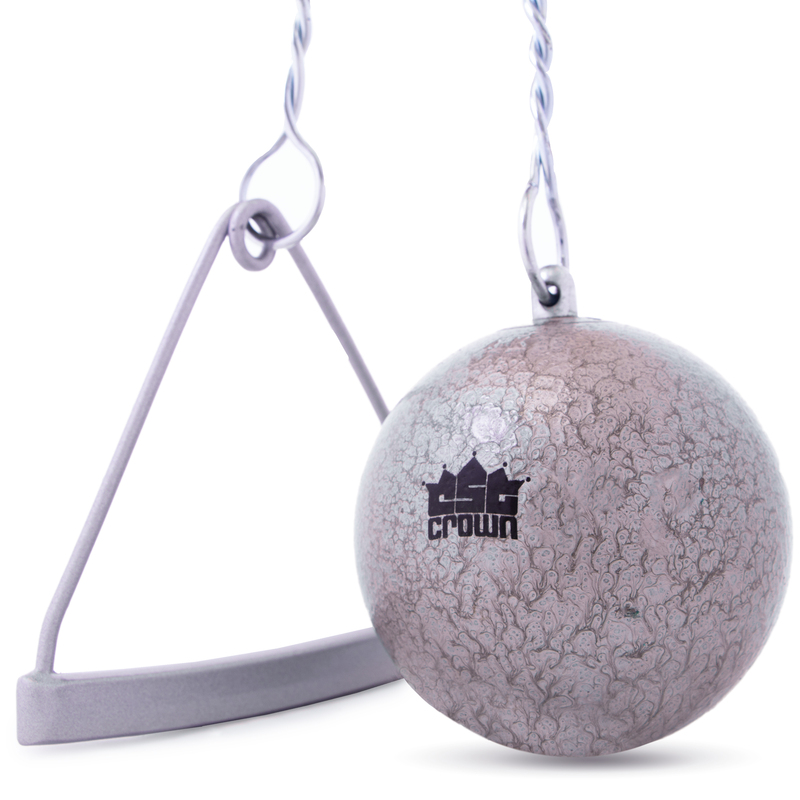 With this durable, colored discus, you can focus on developing the perfect throw and leave it to your 2kg rubber practice discus to keep things tidy. Regulation size for college men's athletics. 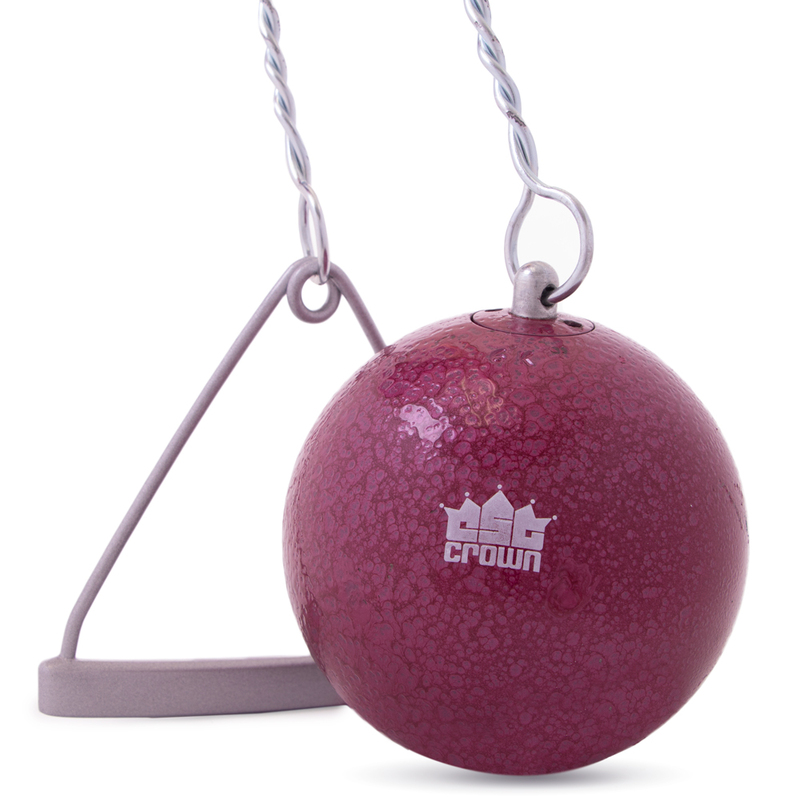 2 kilograms, 22 centimeter diameter. 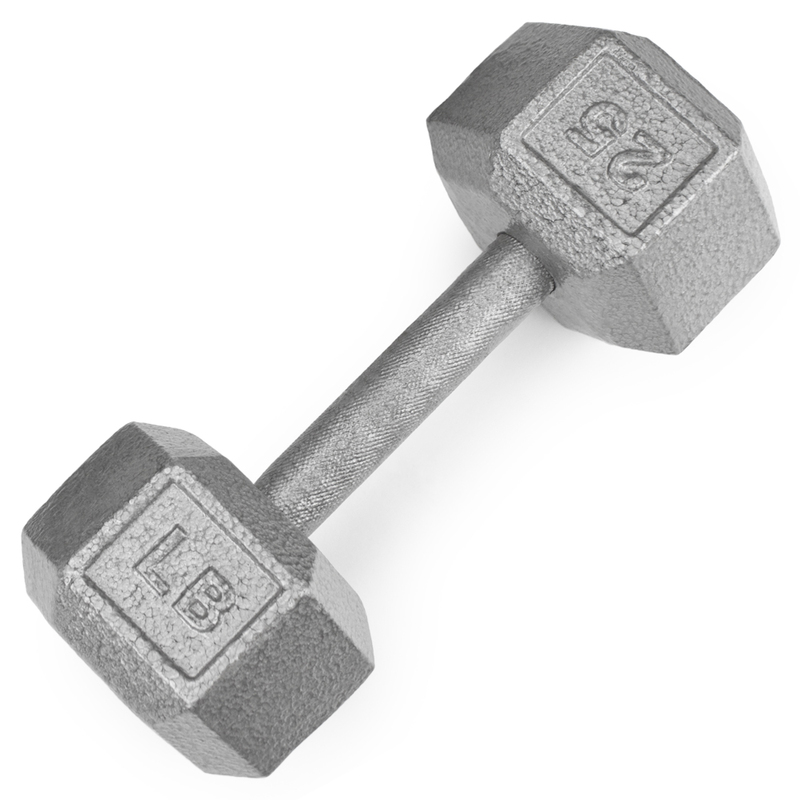 Free weights on a bar: a classic, tried-and-true way to train strength and improve cardiovascular fitness. 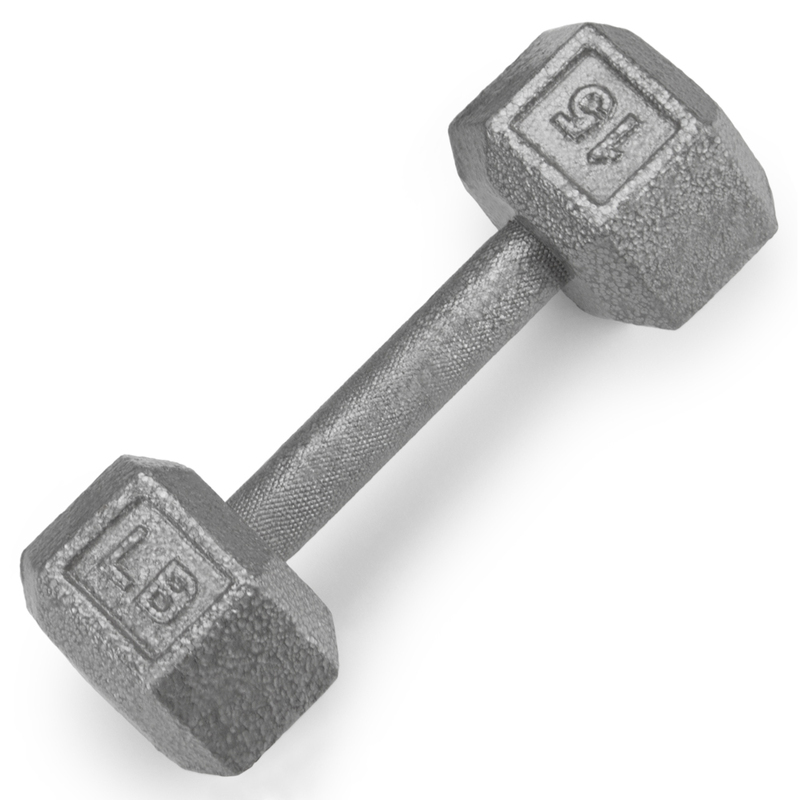 You bring the bar, we've got the weights. 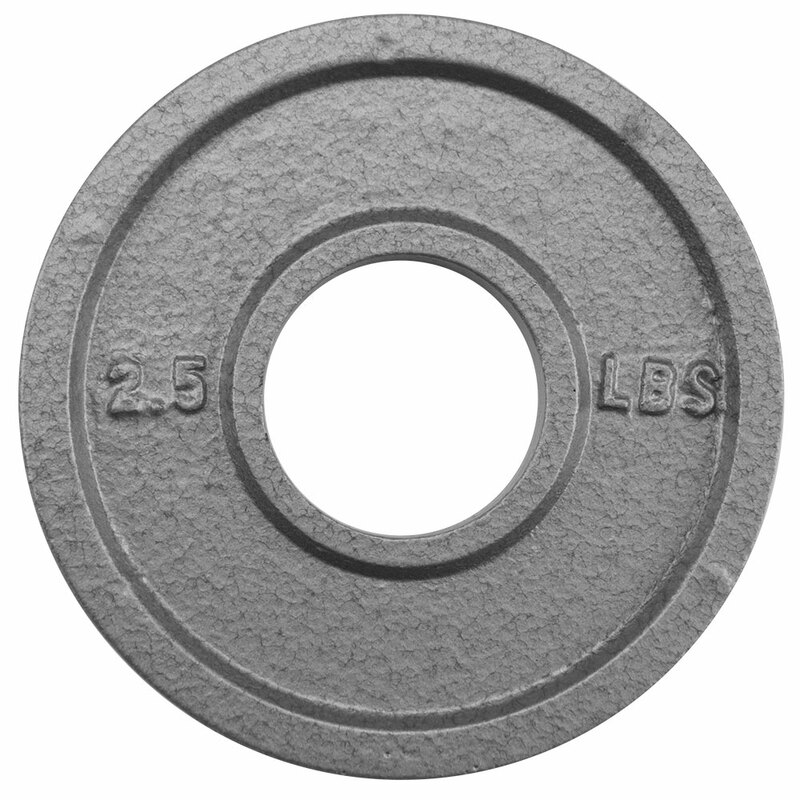 These Olympic-style plates feature a 2" machine-bored center hole and are cast from solid iron, finished off with a hammertone baked enamel coating. Practically indestructible, no chipping, no peeling. Perimeter ridges for quick and easy grip. Sold individually.